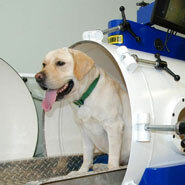 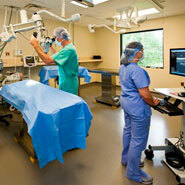 Specialty and referral veterinary medicine has experienced tremendous advances over the past decade. 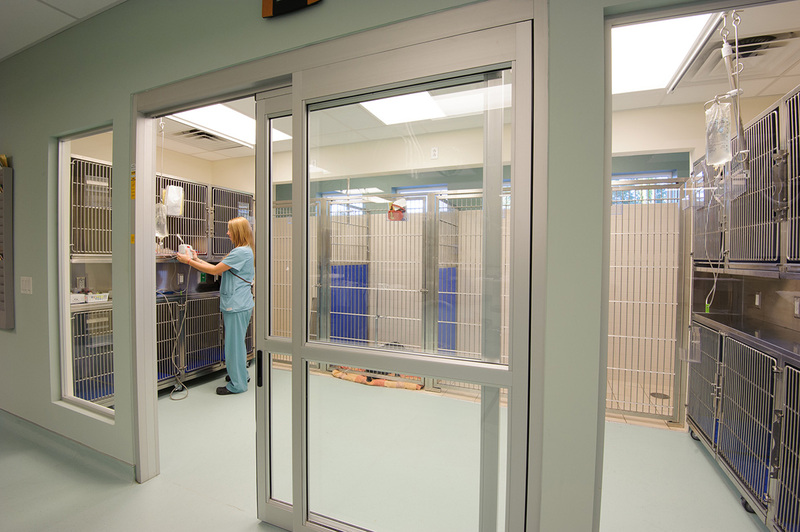 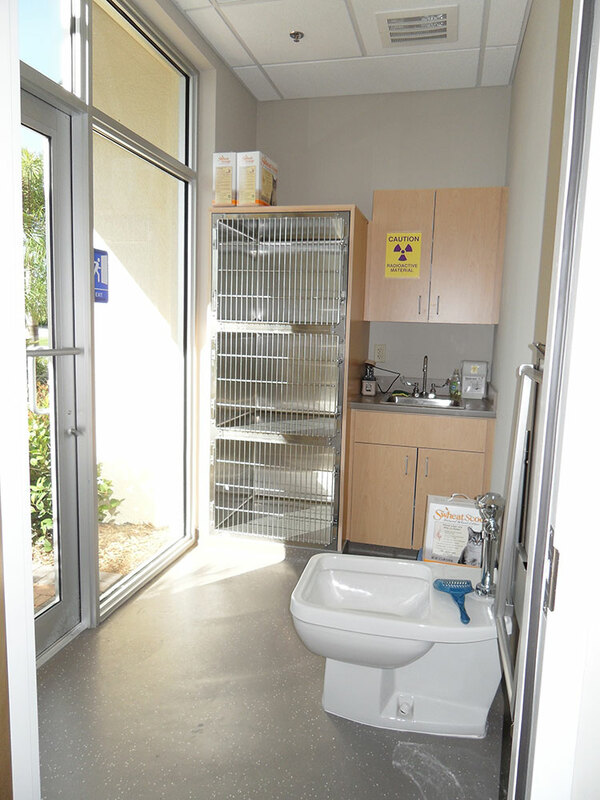 As specialty veterinary architects, we have been at the forefront of highly technical animal facility design and development. 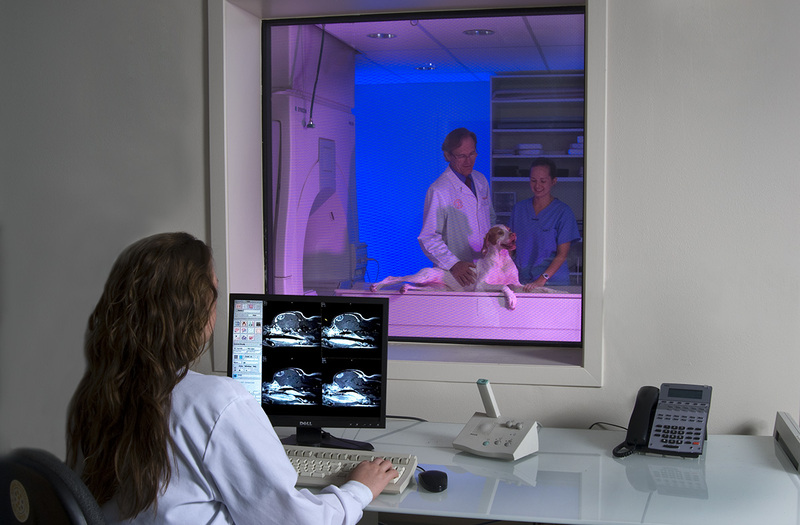 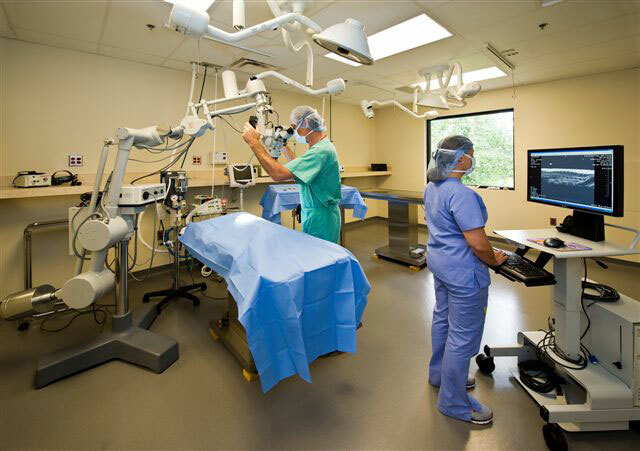 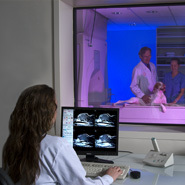 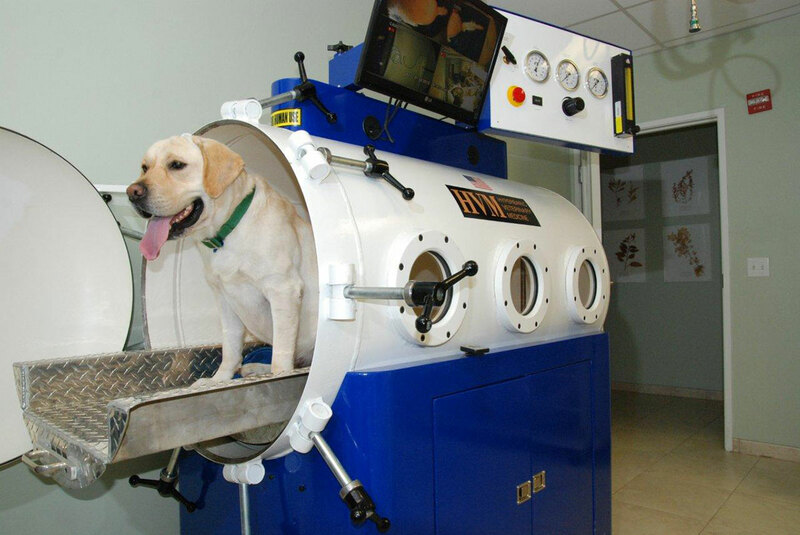 Close relationships with profession-leading veterinarians resulted in many firsts in animal hospital design such as the first veterinary stereo-tactic radio surgery (CyberKnife) installation. 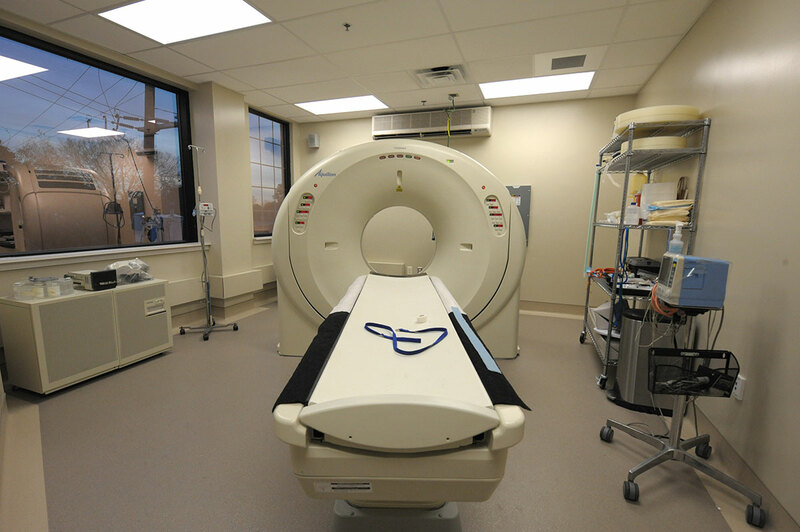 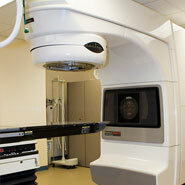 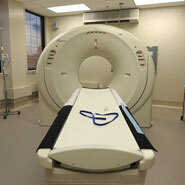 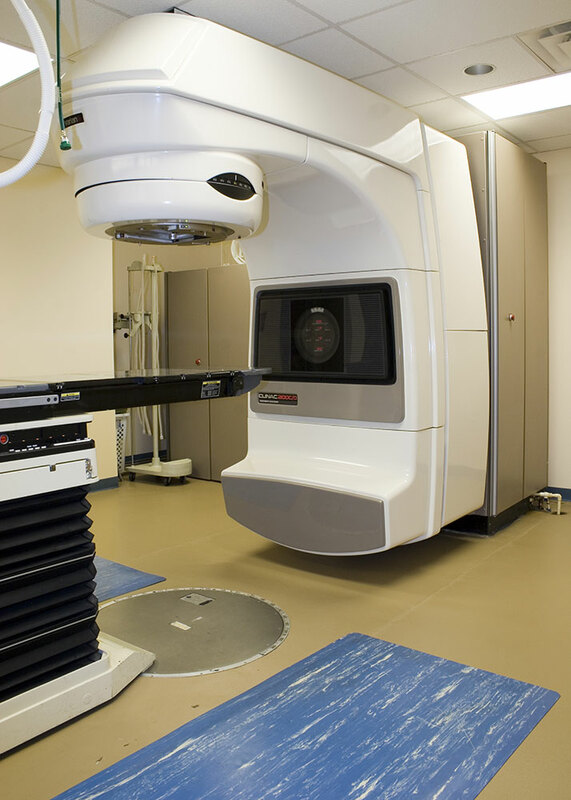 Traditional linear accelerators, advanced MRI and CT imaging suites, gamma camera and other imaging/diagnostic modalities, radiation and medical oncology, specialty surgery centers, cardiology, neurology, ophthalmology, internal medicine, dermatology and critical care are all part of our expertise and experience. 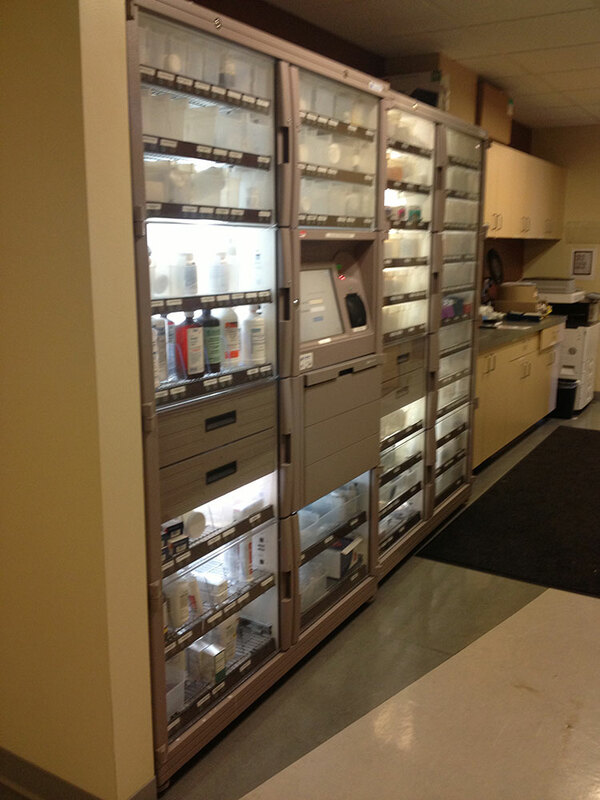 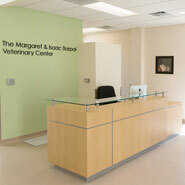 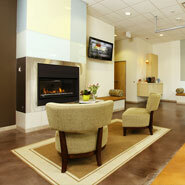 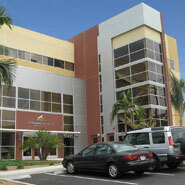 Veterinary Referral Centers are a unique design challenge. 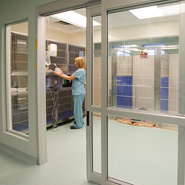 With all the same medical and systems needs as human hospitals they have the additional challenges of enhanced sound and odor control, more durable finishes, and specific cleaning needs to manage animal and zoonotic pathogen contamination, all with very different resource and funding constraints. 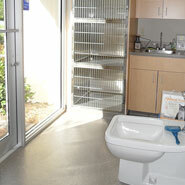 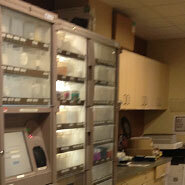 Doing more with available resources is a primary focus of our work. 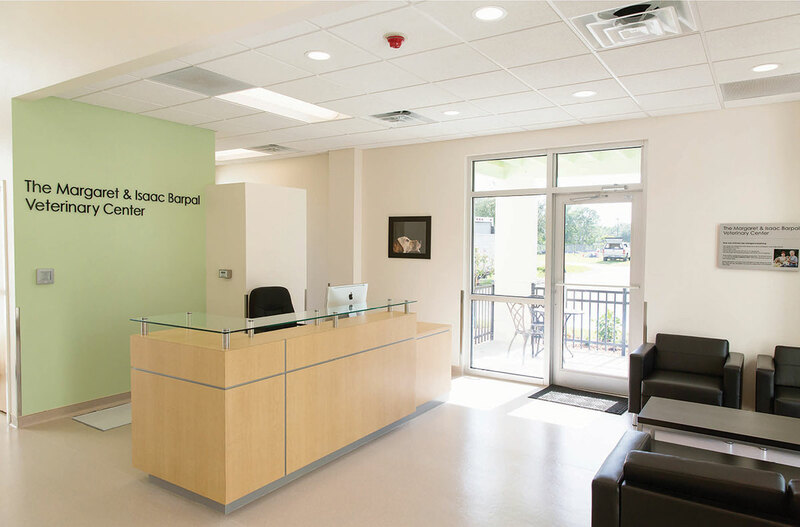 If your Specialty Veterinary hospital is in need of a new home BDA will bring deep experience and cutting edge development to your next generation animal care facility. 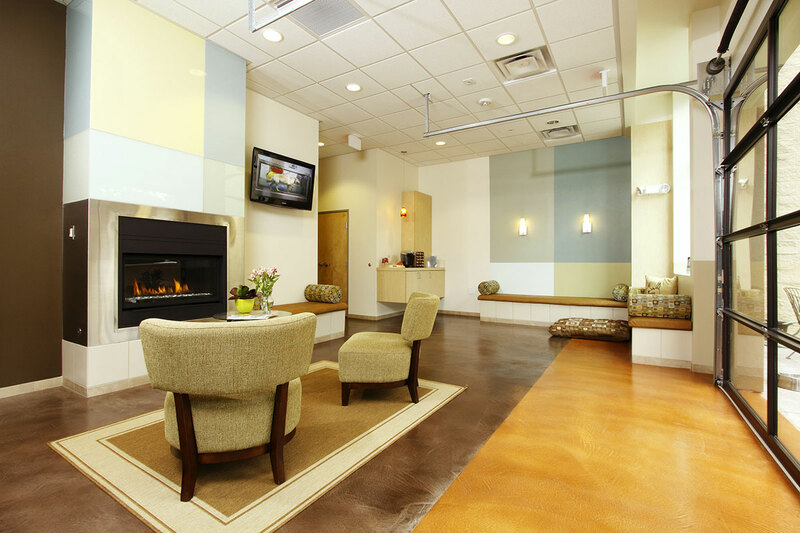 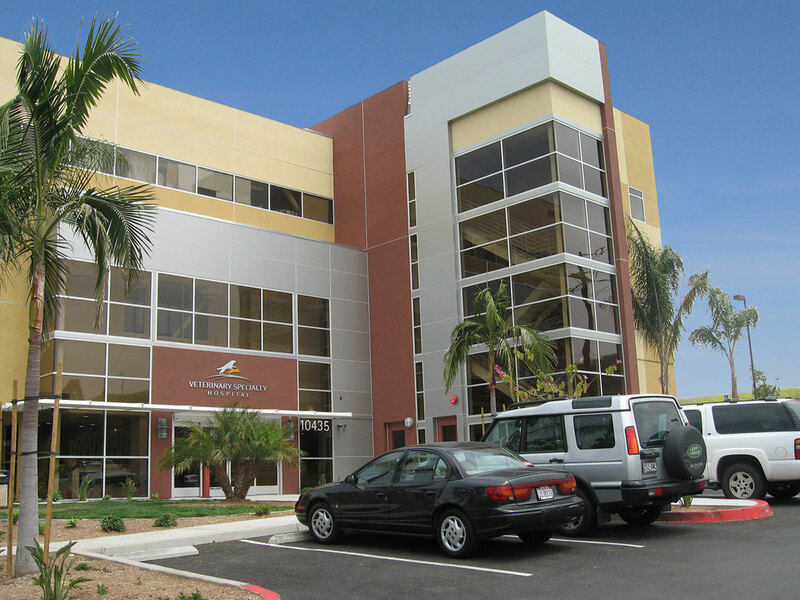 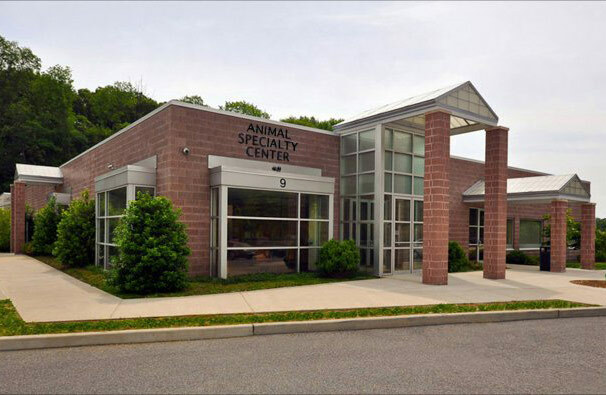 Whether small animal, exotic or large animal, multi-specialty or boutique single specialty practice let our experience and innovation give you the edge in creating your state of the art veterinary specialty center.